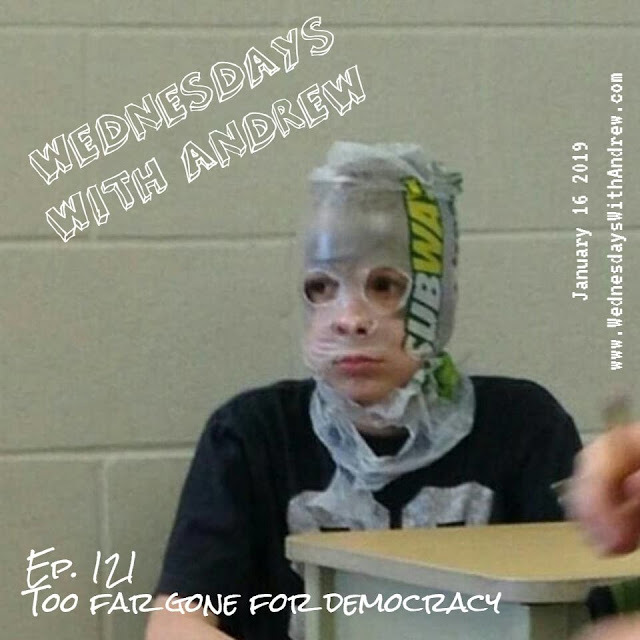 Happy 16th day of the Gregorian calendar, and buckle in for the latest episode of Wednesdays With Andrew, your weekly overdose of punk (and punkish!) rock. This week I ramble about stuff you most likely don't care about, from regional snow events to fast food obsessions to obscure punk rock history. BUT...but....I also play amazing music from bands like Adolescents, Iron Cross, 88 Fingers Louie, Mission of Burma, Naked Raygun and more. Support good local punk rock by showing DC's own The Split Seconds some love! 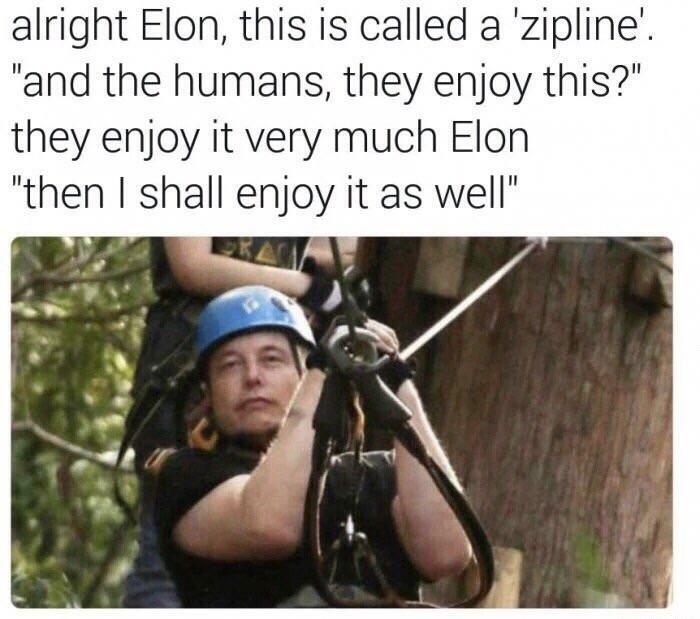 Alright that's it, I am out, catch ya next week!